Xiaomi is often very quick at rolling out software updates to its phones. The company recently sent out the MIUI 10 update to two batches of the phones including the Redmi 5 and Remdmi 5A. But the company has now announced that the Xiaomi Mi 5, Mi 4, and Redmi Note 3 Pro will no longer get MIUI updates in China. Xiaomi took to MIUI China Forum to announce the news. In the post, the company has mentioned that Xiaomi Redmi Note 3 Pro/Redmi Note 3, Mi 5, Mi 4, Mi 4C, and Mi 4S will no longer get MIUI update. Xiaomi, however, hasn’t stated any reason on why the rollout will not happen. This is surprising considering Xiaomi is not only known for upgrading its new phones but also the company is seen bringing MIUI upgrades almost five-year-old phones too. The Xiaomi phones that will no longer get software upgrades include Redmi Note 3 Pro/Redmi Note 3, Mi 5, Mi 4, Mi 4C, and Mi 4S. This isn’t the first time that Xiaomi has decided to end the software update rollout to some of its devices. Last year, to recall, the company ended MIUI 9 support for six of its devices. Reportedly, the last stable release for the Mi 5 and Note 3 Pro will be MIUI 10.2, which is the latest MIUI and has also recently come to the Redmi 6 Pro and Note 4 Pro. While the last stable release for the Mi 4, Mi 4S, and Mi 4C will be MIUI 10.1. 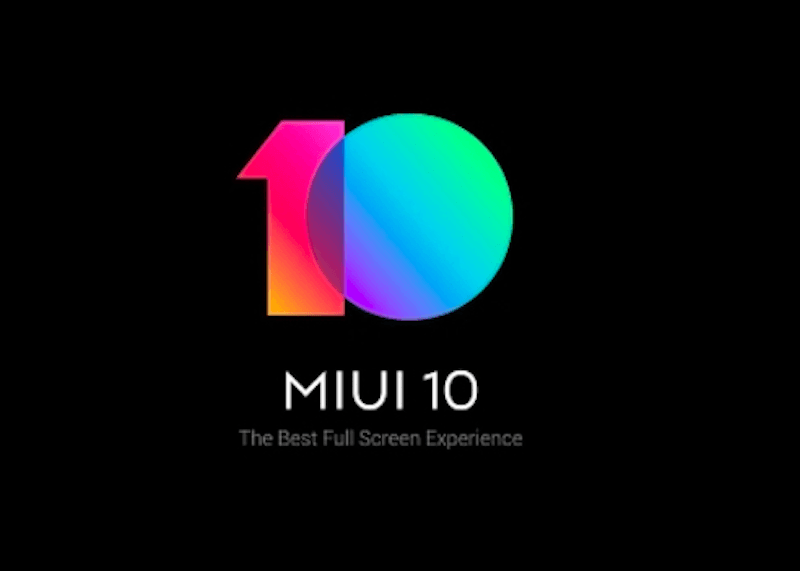 Xiaomi has been rolling out the MIUI 10 update in batches. The first batch of phones that got the MIUI 10 update includes — Mi 8 SE, Mi MIX 2, Mi MIX, Xiaomi Mi 6X, Mi 6X, Mi 5, Mi Note 2, Redmi 6 Pro, Redmi 6, Redmi 6A, Redmi Note 5 and Redmi S2. After rolling out the MIUI 10 update to these devices, Xiaomi rolled out the software to another 21 phones including — Mi Max standard version, Mi Max high version, Mi Max 2, Mi 4, Mi 4S, Mi 4C, Mi 5S, Mi 5S Plus, Redmi 5 Plus, Redmi 5A, Redmi 4, Redmi 4 high version, Redmi 4X, Redmi Note 5A standard version, Redmi Note 5A high version, Redmi Note 4, Redmi Note 4 MTK version, Redmi Pro, Redmi Note 3 4G, Redmi Note 4X Qualcomm version, and Redmi 4 top end version. In other news, Xiaomi also started rolling out Android 9 Pie update to its Android One handset- the Mi A2. The update is currently being rolled out to Mi A2 users in India and it will be live for users in other regions too. Redmi 4 4GB RAM variant only will get MIUI 10 in my opinion.